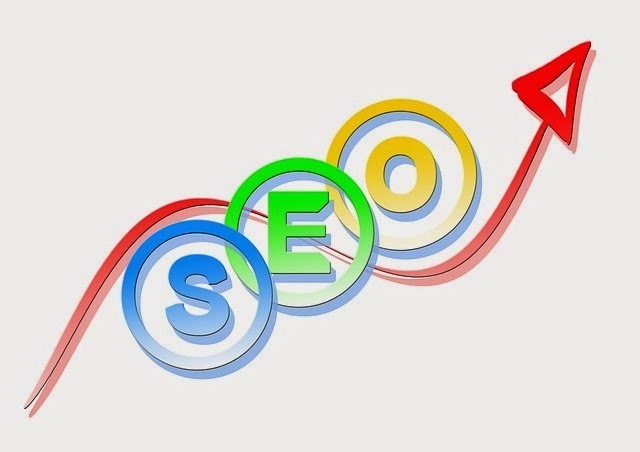 You have heard the term SEO (search engine optimization) and you know that it is important. So now perhaps you are wondering how to build your content in the best possible way to improve your Google rank. There are many tips and information around the net regarding this topic. Here we will try to systematize them and create a guide for all new webmasters and bloggers. Since search engines do not publish their algorithms, the information on how a site gets ranking comes from studying, experimenting, experience, and several other sources. It is known that there are few "accepted" truths about ranking. Presumably ranking is determined by hundreds, if not thousands of internal (onsite) and external (offsite) factors. The most important thing is your content. You will have to create high quality and unique articles, which are relevant to your website topic. But keep in mind that the meta data, which search engines use, is the key of people finding your website. So, create content with the user in mind and make sure the focus of each page or article is on the keywords and phrases that you have decided to target. (For example, if you want to be associated with such phrases as "cleanly", create posts with pictures that are related to this topic. The "spiders" of search engines are constantly crawling around the web to index information and understand its purpose. So, the more Google sees your website, referred to relevant content on other sites, the more it will benefit your ranking. Try to place your website links on many places. The choice of words is both art and science. The art is going to people heads and trying to predict what they will write in the search box to find your website. Think as yourself. With which phrases you will find your articles? The science is the selection of those search phrases that will bring the highest quality traffic. Google Adwords offers free keyword tool that can help you get started. What is the misconception about SEO? Often people are trying to focus too much on ranking keywords and not enough on the results. Highest rank will not actually mean anything, if visitors do not click on the result. For more information about common SEO mistakes check this article. Don’t use too much keywords, because it can backfire. Use 1 keyword on every 100 words. Also when you are trying to create back links to your website, do it only in quality places. Often posting your articles in blog directories doesn’t bring much success, since apparently Google lost its trust in them. Your main focus should be on your content and keywords. Advertisements can be a great way to promote your website too.